New EP by Blundetto from his album "Warm my soul"
Le 2ème single de Blundetto tiré de l’album “Warm my soul”. Une merveille de reggae digital avec la voix d’or du jamaïcain Courtney John. Avec en face B, l’alternative version. 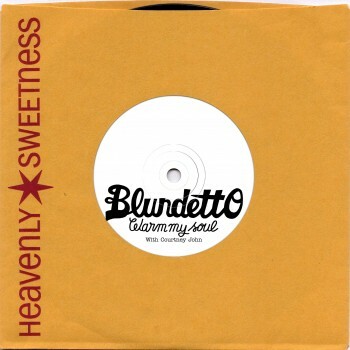 New single of Blundetto “Warm my soul” with Jamaican SingerCourtney John. The strongest track of the new album. On the B side, unreleased original reggae version of the song.